When it comes to Business and Successions Law, nothing is more important than planning for the future. Edward J. McCloskey has spent over 45 years helping the Greater New Orleans area businesses and residents plan ahead with their finances. Whether you are looking to expand your business or distribute your assets, McCloskey will do his best to give you gold-standard legal advice and peace of mind. McCloskey knows that every situation is different, which is why every consultation is tailor-made to fit your legal needs. As an AV-rated attorney, McCloskey will make sure you get the very best legal assistance so you can focus on what’s truly important. Life doesn’t always go according to plan. Instead of being faced with unexpected court and legal fees it is better to save money by looking towards the future with McCloskey’s Fixed Price Legal Packages to protect your family and business from surprises. McCloskey has over 45 years of experience practicing business law and family business and is renowned for treating each case with respect and diligence throughout the Greater New Orleans Area. At Edward J. McCloskey Law Firm, LLC, we are committed to ensuring you receive the best possible counsel and representation for your family and business. Edward J. McCloskey has served the Greater New Orleans area for almost 50 years by providing quality legal assistance with respect and integrity. He is the owner of Edward J. McCloskey Law Firm, LLC, a law firm that provides first rate Business Law, Estate Planning and Successions Law services. In addition to his gold-standard AV peer rating, Edward is a proud recipient of an A+ Better Business Bureau Rating. Edward’s passion for New Orleans law is evidenced by his activity on the New Orleans Chamber of Commerce serving on the New Orleans Executive Committee, Small Business Council and Venture Capital Forum. He is currently an active member in the Jefferson Chamber of Commerce, the New Orleans Executive Association and the Louisiana Bar Association. He guest lectured at the UNO Business School from 1999 to 2012, is a former charter member of the AFHE (Attorneys for Family Held Enterprises) and is a graduate of the Family Firm Institute. 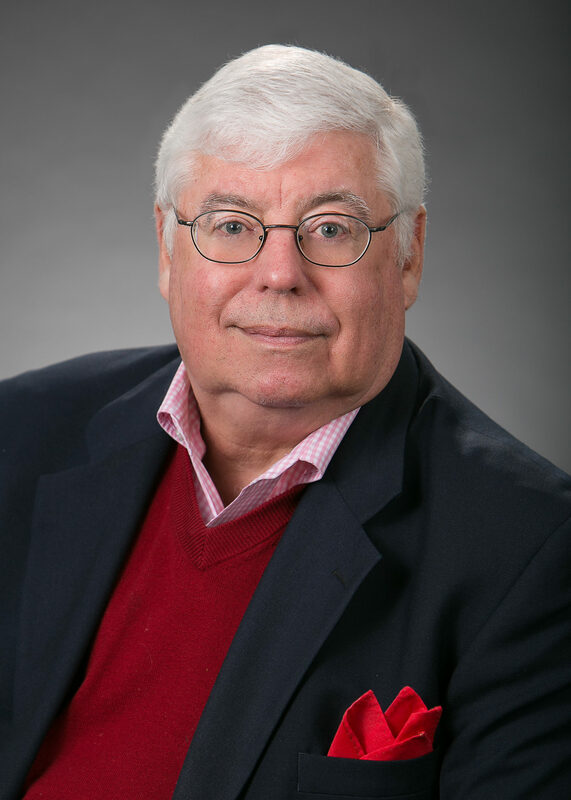 Edward began his career by representing companies in Antitrust to Officer/Director negligence, which he practiced until 1992, when he switched to Business Law, Estate Planning and Successions. He was a trusted partner in the firm McCloskey, Dennery, Page & Hennesy from 1974 to 1981, Hammet, Leake & Hammet from 1982 to 1985 and McCloskey, Langenstein & Stoller from 1986 to 2008. He began practice as a solo attorney in 2008. Edward received his B.A. from Tulane University in 1968 and his J.D., with honors, in 1971. He is a graduate of Isidore Newman School. Edward lives in the greater New Orleans area with Eugenie Everett McCloskey, his wife of over fifty years, and is the father of three children, P.J. (Jenny), Sean (Paige) and Shannon (Patrick) and eight grandchildren, Davis, Hallie, Mae (Sean), Marlee, Claire (P.J. ), and Sydney, Madison and P.J. (Shannon).